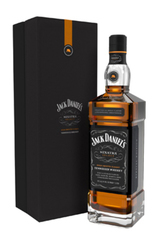 When you think about Tennessee whiskey, one name tends to come to mind: Jack Daniel’s. 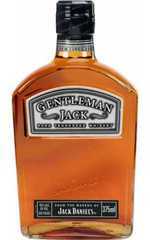 However, the story of whiskey in Tennessee goes beyond this iconic brand, to the days when many more distillers played key roles. Find out here about how Tennessee whiskey came about, its struggles and its distinctive distillation process. 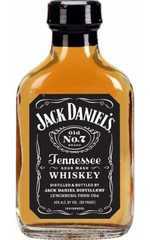 Tennessee whiskey is one of the top ten exports of Tennessee. 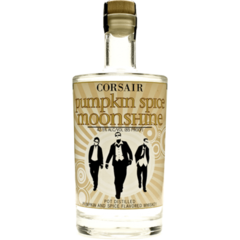 The process of converting grain into whiskey was well known to the predominantly Scottish and Irish immigrants who settled in Tennessee, with the earliest known distillery - Evan Shelby's East Tennessee plant, already in existence by 1771. The climate, soil and abundance of wood, white oak and rivers in which to ship the finished product to places such as Nashville, Knoxville and Memphis made Tennessee extremely well suited for whiskey production, and so, the industry grew. Tennessee was also one of the states that recovered well from the effects of the war. 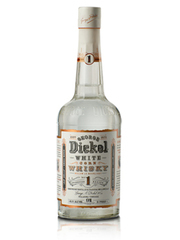 Although whiskey had been temporarily banned (as corn and other grains were needed to feed both humans and livestock,), distilling was one of the first businesses to start up in Tennessee after Federal troops pulled out in April of 1865. And by 1886, the distilling industry was the largest manufacturing industry in the state. By the late 1880s, however, the industry had begun to decline. Smaller distillers had closed in droves, faced with intense competition from the larger distillers and mounting pressure from the church and temperance groups. 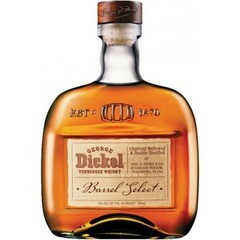 Only two Tennessee distilleries would remain after the prohibition: George Dickel & Company-and Jack Daniel. 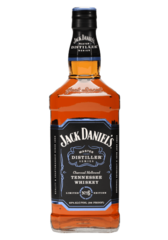 Today the most famous and largest Tennessee distillery is Jack Daniel, (with George Dickel, now owned by Diageo not far behind). 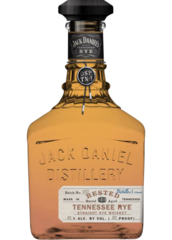 Still in full operation on its original site, Jack Daniel is not only world renowned for its whiskey but also featured on the National Register of Historic Places. 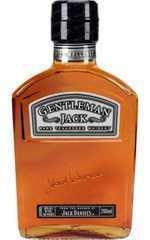 The town of Lynchburg is famous as the home of Jack Daniel’s, but you can’t sample it there - Lynchburg is actually dry! 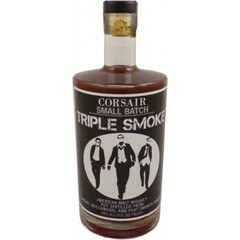 Several factors mark out Tennessee whiskey as distinct from bourbon, the most obvious being its charcoal ‘mellowing’, known as the Lincoln County Process. 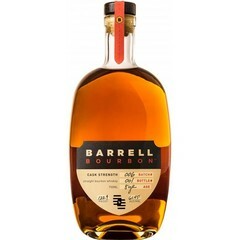 This process - named after the county that was once Jack Daniels’ home- requires that, before being filled into barrel, the new spirit passes through about 10 feet of active sugar-maple charcoal, removing impurities and giving it a smoother, subtly different character to that of bourbon. 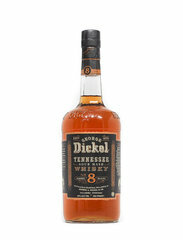 Not all Tennessee whiskeys use the Lincoln County process, However, Jack Daniels and George Dickel, the two largest Tennessee distilleries, both use sugar maple charcoal filtration to mellow their spirits. 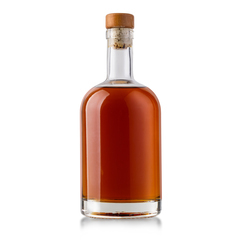 A state legislation, passed in 2013 further refined the Tennessee whiskey identity. 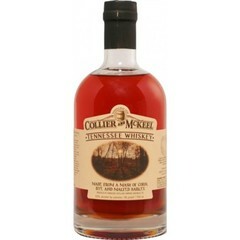 It requires all Tennessee whiskey to use the Lincoln County process, with an exemption for Benjamin Prichard’s distillery, a craft distillery that skips the charcoal filtration step (and which, funnily enough, is the only functioning Tennessee whiskey distillery in Lincoln County). 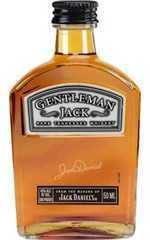 So, apart from standard Jack Daniel’s expressions, what are the delights that Tennessee has to offer. Frootbat has put together a few of Mr Daniel’s finest offerings as an alternative for you to try. Enjoy!